debbie kay designs: TPT Back to School Sale! It's here! It's here! 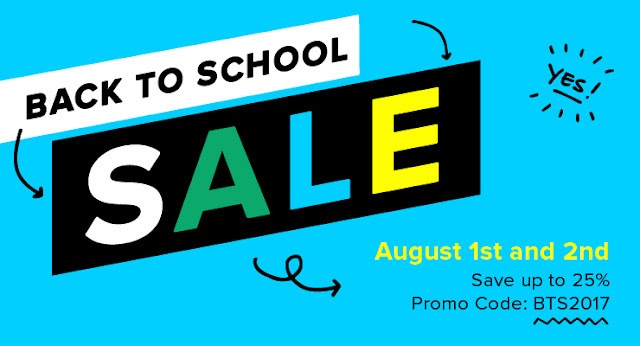 Tomorrow begins the TPT Back to School Sale! My cart is loaded and I'm ready to save! How about you? Everything in my store is on sale! Check out my products HERE. Don't forget to enter in the promo code to receive the 25% off! Happy Back to School shopping!